HJ: Our minds are truly unlimited in capability and power, but in order to unlock their full potential, we must learn to use them like an artist learns to paint. 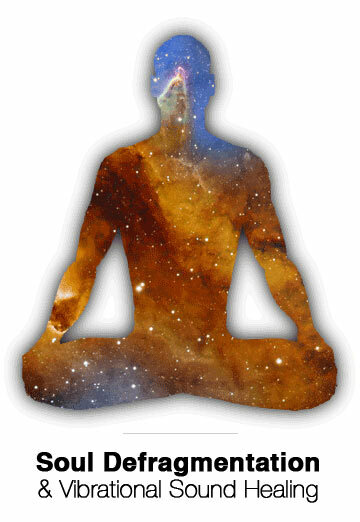 Like anything in life, mastering our brains capabilities is something that takes practice. However, that period of learning can be greatly enhanced and quickened by using brainwave technology to effectively ‘supercharge’ our minds. 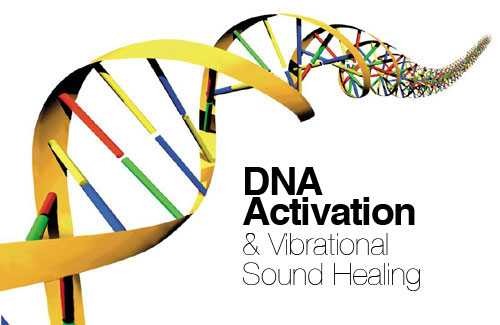 Over the last few decades, a massive amount of research has been undertaken to study brainwave patterns in high achievers, olympic athlete’s, monks, advanced meditators, psychics and other extraordinary minds to better understand how they work and achieve truly incredible feats. 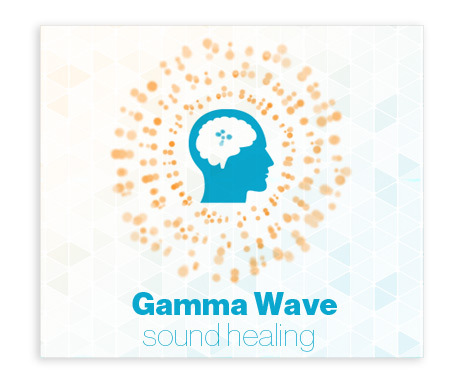 The resulting body of knowledge has led to the discovery of brainwave patterns and furthermore, that through the use of specific sound frequencies, the brain can be easily trained to access these special ‘high performance’ states. 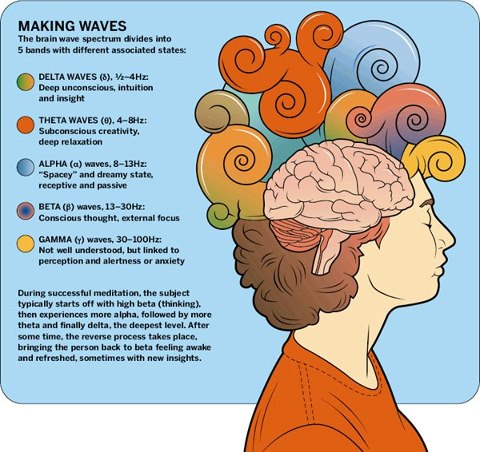 By understanding the different ‘levels’ of brainwaves, you can effectively train yourself to access them using various types of binaural beat technology specifically tuned for each kind. 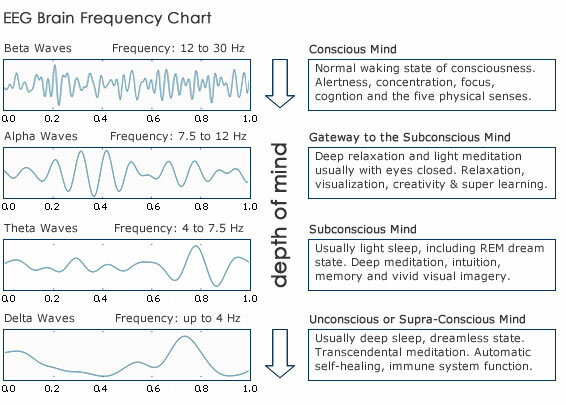 This may be a lot of jargon for people new to this concept, which is why we encourage you to simply read on, as the article below explains the details and benefits of the different brainwave patterns in a way anyone can understand. At the end of the article you will find resources for training your brain to achieve any of the more desirable states outlined in the article below.